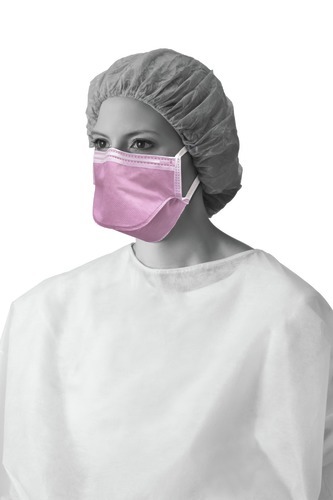 Medline Surgical Face Masks comply with the EN14683 requirements, are manufactured from high quality material (cellulose or polypropylene) and have a good breathability for comfortable use. 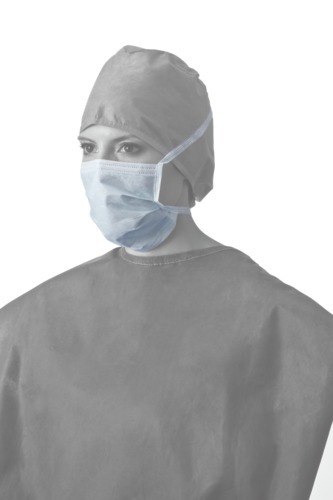 The surgical face mask portfolio contains type II and type IIR facemasks which are available with specific sets of features and designs (thick, thin anti fog foam, face shield, white, printed, external layer) in order to meet healthcare professionals requirements. Please consult the Medline online catalog or brochure to select the face mask to meet your criteria.